The Fortress Experiment Available For Broadcast Distribution! The Fortress Of Freedom Corporation is pleased to announce that the thirteen half hour TV shows titled "The Fortress Experiment," are available for broadcast distribution. This series gives us one complete season shows that are now targeted at cable TV distribution. Logistical help via the IAIJ Group, Fortressoffreedom.com company and the MORE VISION company. Copyright 2009 By Fortress Of Freedom Inc. The Fortress Of Freedom Conglomerate Of Companies! International Association Of Independent Journalist Inc.
International Archiving Of Independent Journalist Inc.
International Association Of Independent Journalists Inc.; is a not-for-profit corporation dedicated to the excellence of journalism through it's members and support for those members world wide! International Archiving Of Independent Journalists Inc.; is a corporation which archives, verifies and validates journalists internationally providing third party proof of a member's status as a journalist and all international protections available therein. Fortress Of Freedom Inc. is a corporation devoted to promoting freedom of expression by allowing the average individual to participate in the mass media. 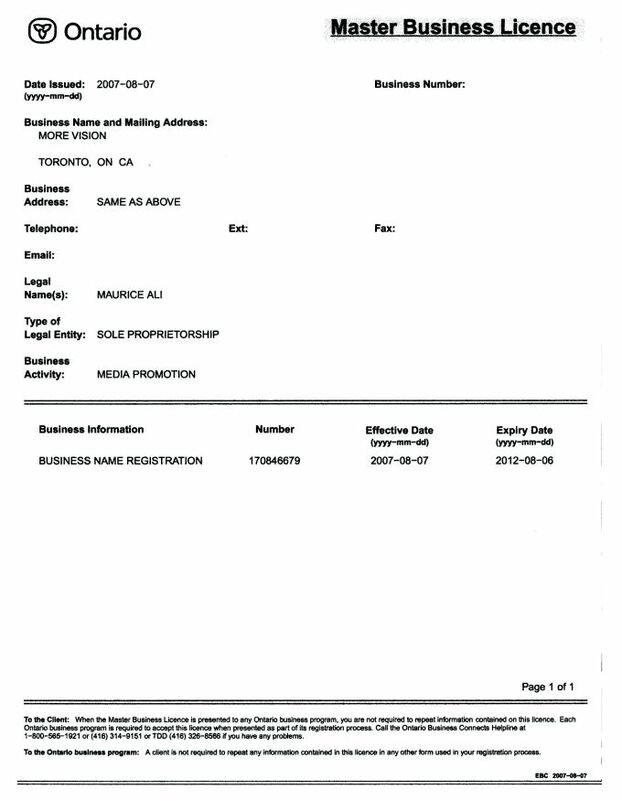 MORE VISION Inc. is a company that participates in the physical manifestations of it's parent company, Fortress Of Freedom Inc., in the companies home location. It is also an advertising company offering in-house advertising services to small time businesses and individuals. IAIJ is a company that participates in the physical manifestations of it's parent company, International Archiving Of Independent Journalists Inc., in the company's home location. MORE VISION is a company that participates in the physical manifestations of it's parent company, MORE VISION Inc., in the company's home location. Fortress Of Freedom Inc. is a debt-free corporation with 100,000 issues of common stock.